We’re also the only provider in the area to offer the exclusive Cremation with Confidence™ Guarantee. This trademarked, 10-step process provide a system of checks and balances, ensuring the cremated remains returned to you are those of your loved one. More families in Northern Ohio are finding cremation is the best choice for their family. And when they choose Burr Funeral Home and Crematory, they find increased options and unmatched peace of mind. Some think that with cremation, they’ll have fewer memorial options. With us, that couldn’t be further from the truth. 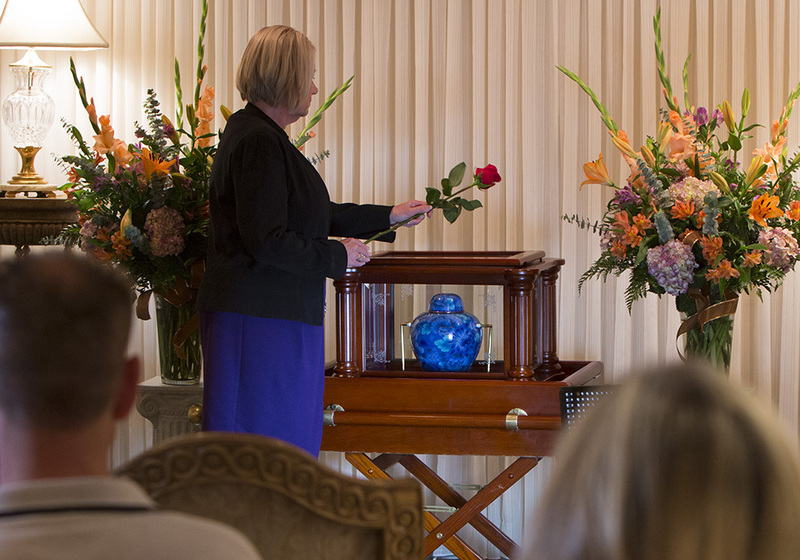 You can arrange a funeral or memorial service, a visitation, and a reception either before or after a cremation. And nearly all our personalization options are available to you, including our beautiful Cremation Ark, which provides a stunning way to display an urn in a service. We’re the only cremation provider in this area to own and operate our own private, on-site crematory. Other cremation providers outsource their services to a third-party – maybe in another city or county – but not us. We invite you to come tour our crematory any time.